Comments: This hardy variety is covered with lavender flowers much of the summer. 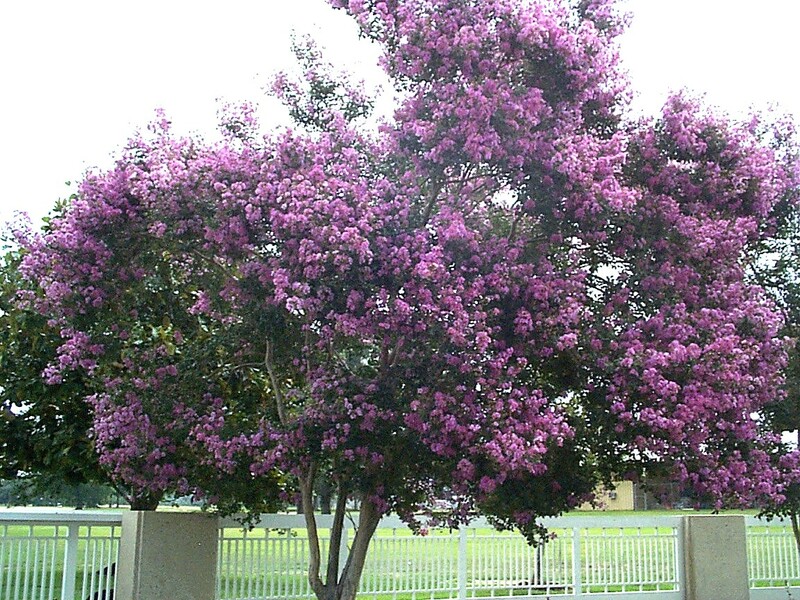 The "Southern Lilac" blooms for 3 to 4 months in the warm part of the year. The autumn color of some can be outstanding. Prune in late winter and remove the spent flower heads immediately after flowering to extend the blooming period. Susceptible to powdery mildew, cercospora leaf spot and crape myrtle aphids.